The Salem Chamber decided to join forces with Next Step Living and the City of Salem to conduct a comprehensive educational initiative focused on reducing residential energy consumption through conservation and the adoption of renewable energy. As part of the program, Next Step Living completed 129 Mass Save Energy Assessments & 23 weatherization projects. Next Step Living also completed 103 Ductless Mini Split Assessments and installed 30 Ductless Mini Split systems. The aggregate savings for homeowners in the first year is $22,086 and the CO2 savings is 79.79 metric tons of greenhouse gases. 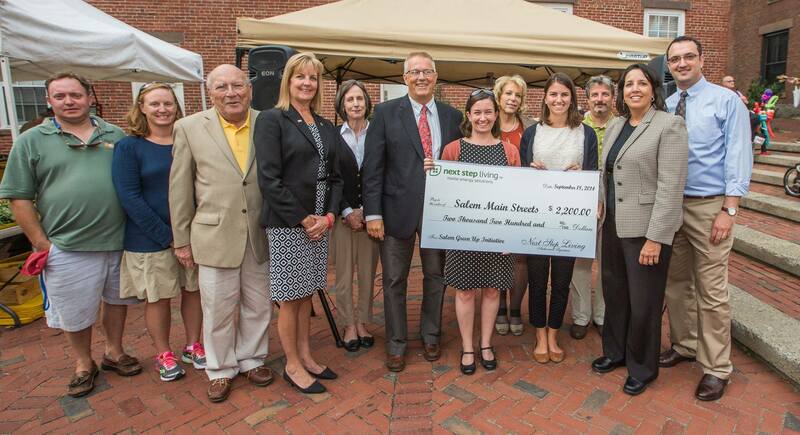 The program ended June 30th, and as a result of the program Next Step Living invested and distributed $3,545 in Salem Gift Certificates (given to all participating homeowners), and donated of $2,200 to Salem Main Streets. 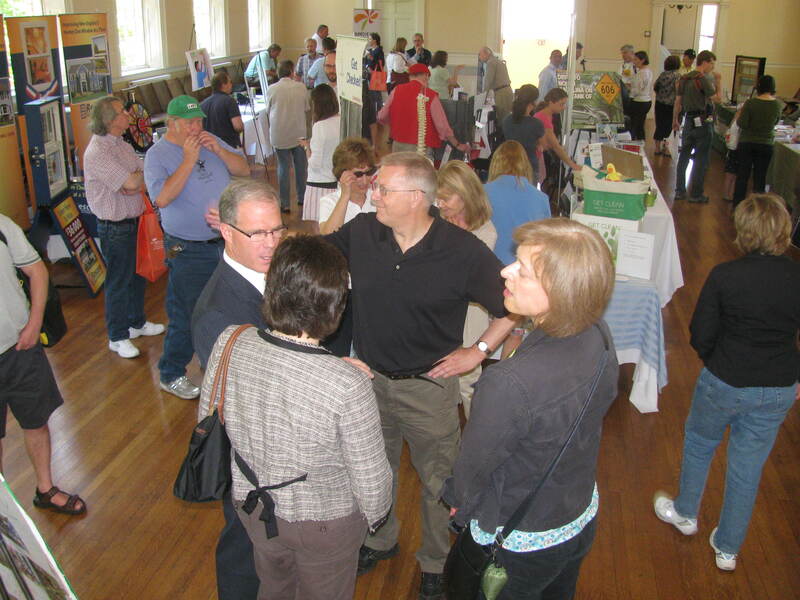 The Salem Chamber hosted a membership meeting in May 2014 to introduce “Solarize Salem”. Solarize Salem seeks to increase the adoption of small and large scale solar electricity through a competitive tiered pricing structure that increases the savings for everyone as more home and business owners sign contracts. Through Solarize Salem, residents and businesses will have a unique opportunity to realize significant savings. Speakers included Salem’s selected installer, RGS Energy, and Salem’s independent and impartial solar coach, Jeff Cohen. Solarize Salem, in teamwork with Swampscott, seeks to increase the adoption of small-scale solar electricity in participating communities through a competitive tiered pricing structure that increases the savings for everyone as more home and business owners sign contracts. 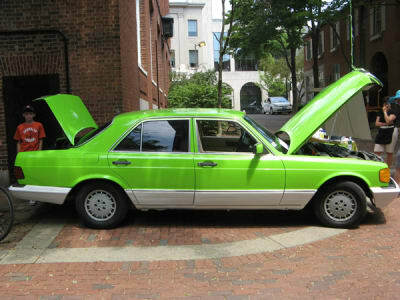 To learn more about Solarize Mass, go to www.SolarizeMass.com. 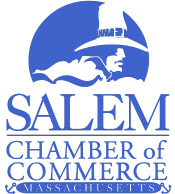 The Salem Chamber is currently working on a new initiative in Solar Energy, focused on commercial property owners only. 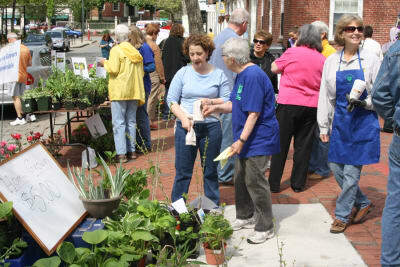 The Living Green Fair has taken place 6 years in a row, and was held in Old Town Hall (inside) and Derby Square (outside). 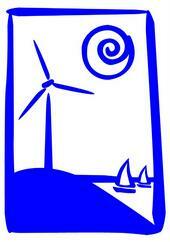 The Salem Chamber of Commerce and the Salem Renewable Energy Task Force have invited businesses and organizations that promote green and renewable products to participate in the Annual Living Green & Renewable Energy Fair. Goal of the Fair is to promote products, services and information that encourage healthier, more sustainable consumption and lifestyles for businesses and families. The Salem Chamber is currently exploring options for a 2015 Green Fair, and all ideas and suggestions are welcome. The Green Business Challenge is organized by the City of Salem, the Salem Chamber of Commerce, Salem Recycles, Salem’s Renewable Energy Task Force as well as the North Shore Transportation Management Association. The Challenge is a friendly competition and recognition program for businesses of all types and sizes to pursue green and sustainability driven strategies, improve their business performance and enhance their bottom line. The challenge helped identify ways to make businesses greener and increase their bottom line. Participating businesses took a sustainability pledge, complete an online survey checklist of sustainability measures that they have implemented, had to describe why they consider themselves to be a green business, and explain what they will do in the coming year to further improve green practices. The checklist consisted of measures in: Education & Awareness; Energy Conservation & Renewable Energy; Water Conservation; Resource Management; Transportation; Green Cleaning & Maintenance; and Product/ Service Offerings. All participants were recognized in a press release, and winners received a Green Business Certificate and window decal awarded by Mayor Driscoll and the organizers at the awards ceremony.